Le Carré Bleu, originally known as feuille internationale d’architecture (“International Folio of Architecture”) is an architecture publication founded in 1958, published quarterly in three languages (English, French, Italian) and distributed internationally. 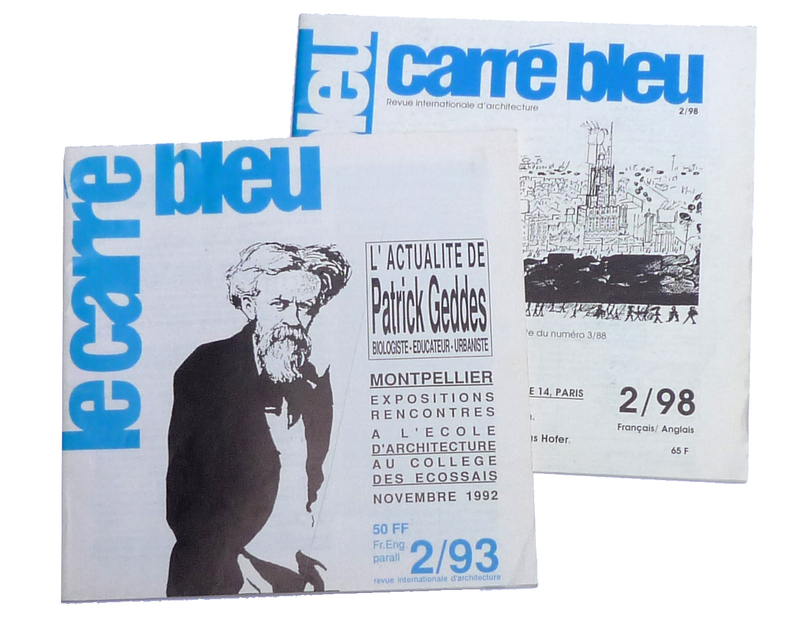 In May 1999, Le Carré Bleu organized, within faculties and schools of architecture, a European debate on the theme “Mobility and Urbanity” where participants exchanged ideas towards a car free city, Paris 2000. 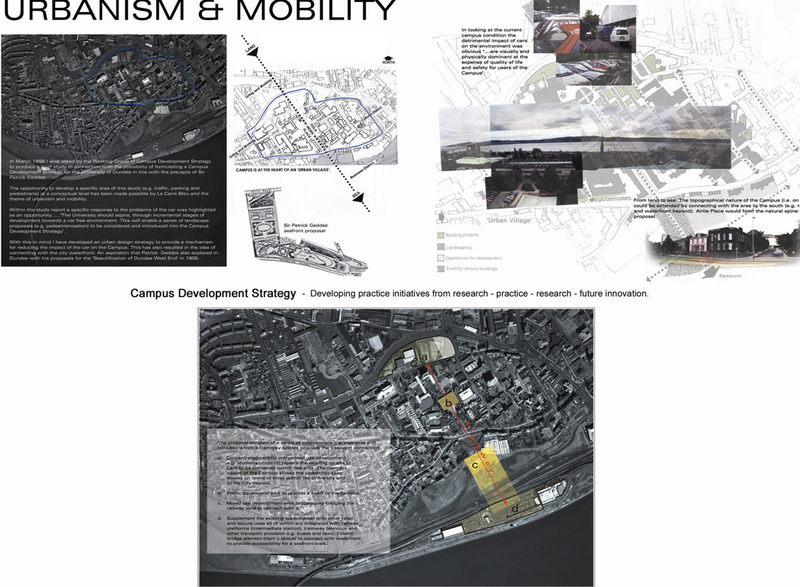 Fergus Purdie attended the event and presented a practice project “The Campus Development Strategy for the University of Dundee”.